SINGAPORE - Veteran home-grown blues musician and funnyman Siva Choy, known for penning the 1991 Singlish rap classic Why U So Like Dat?, has died. He was 70. He died on Sunday afternoon (March 4) after suffering two strokes that left him in a coma for two days in Perth, Australia, where he had been based since the 1990s with his wife, Ms Ilsa Sharp. The couple have no children. Choy, who until a month ago was “still jamming away”, died in a “graceful and dignified manner”, said Ms Sharp, 72. Choy, who learnt to play the guitar as a child, first performed as a teenager with his younger brother James in the 1960s under the band name The Cyclones. Later, the duo teamed up with another band, The Checkmates, and the new partnership formed the resident band at the Sunday Beat And Blues tea dance sessions at the now-defunct Golden Venus lounge in Orchard Road. Choy is, however, more widely known in Singapore for penning the rap song Why U So Like Dat?, which was featured on the album of the same name written with the now-defunct comedy group Kopi Kat Klan. The album, which comprised songs and skits performed in Singlish, had sold 50,000 copies, which was considered “staggering” at the time, according to an ST article dated 2005. The same article hailed Choy as “the grandfather of local humour”. Beyond music, he showcased his comedic skills on stage in shows such as Rocking Rambutan! (1999), part of Action Theatre’s Stand Up For Singapore! comedy series, and Stand Up And Boogie (2000). He had a supporting role in the movie One Leg Kicking (2001), in which he played former football star Sammy Best, as well. Choy was also the author of the popular Kitchi Boy stories, about a group of local boys and which were filled with Singlish and colloquial humour. They were eventually compiled and published in 1985 as a book, Oh No, It’s The Kitchi Boy Gang. A year later, he followed up with another book titled I’m Sorry, It’s Kitchi Boy Again. 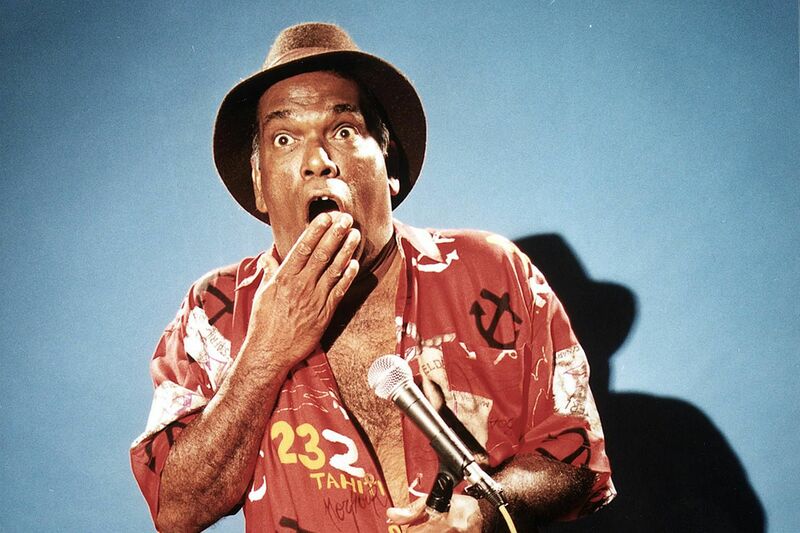 Music expert and researcher Joseph Pereira, whose book Legends Of The Golden Venus (1999) features a chapter on Choy, told ST that the comedian’s “very local sense of humour” spoke to Singaporeans. Veteran musician Jerry Fernandez, 69, who had known Choy “since way back” in their school days at student music competitions, remembers him as a “brilliant” man. Fernandez, the frontman of the band Jerry & The Neu Faces, told ST: “Siva had so much talent. He and his brother had a sound that was so unique and unheard of during the 1960s – it was very R&B. @remender_plesent_orangtutan @sivachoy #sivachoy #onelegkicking Siva. It has been a privilege to have your friendship and to share the screen and stage with you. Rest In Peace bro. You are needed in Heaven for your songs and jokes. Since the news broke of Choy’s death, tributes have been pouring in online.